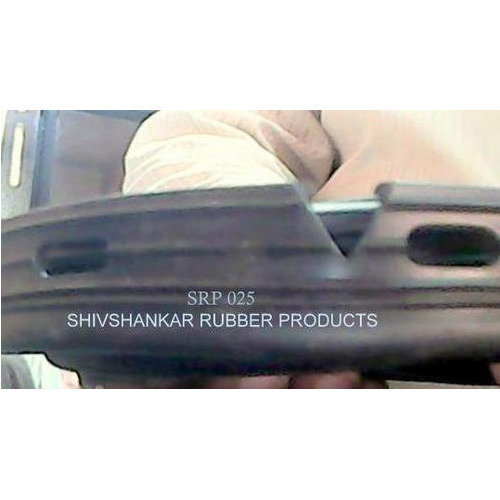 We are a leading organization engaged in manufacturing and supplying of high quality Rubber Products. Our entire range is known for its precise engineering, high efficiency, excellent durability, low maintenance and competitive prices. We are a renowned manufacturer and supplier of Rubber Products, Rubber Cords, Rubber Profiles, Rubber Gaskets and Electrical Rubber Products. These products are made using quality raw material sourced after thorough scouring of the market by the procurement professionals. Our range is appreciated for precision engineering, reliability, durability, fine finish, compact design and efficiency. There is a huge demand for our products amongst a varied clientele that spans across the country.